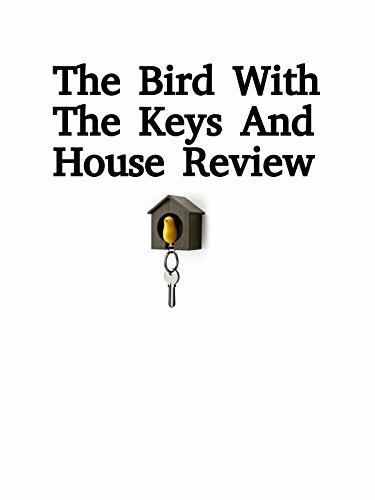 Watch the 9malls review of the Lucky Street Birdhouse Key Ring. Features a brown house and yellow whistling bird. Is this thing actually worth getting? Watch the hands on review to find out.